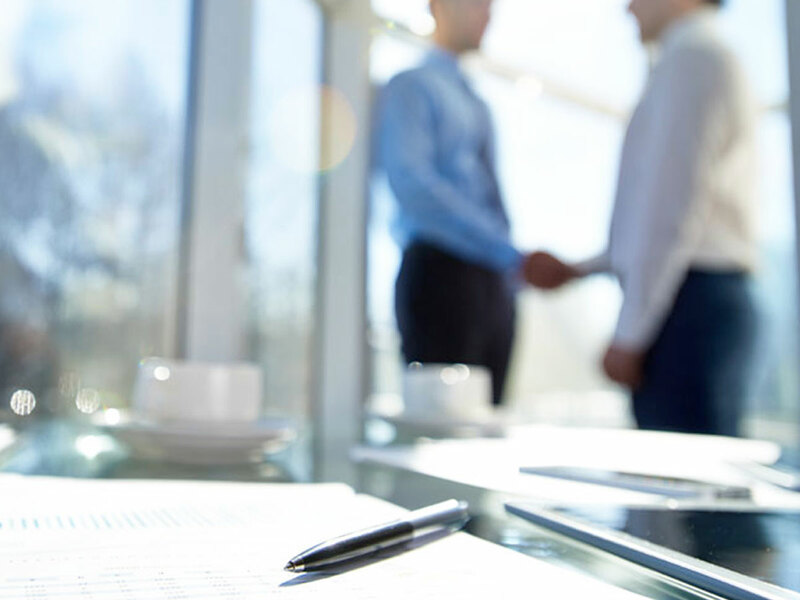 Like it or not, you are a negotiator, but the question is, how effective are you? Are you constantly making concessions? Or are you using negotiation strategies to achieve personal or organizational results? Join the DeGroote Network for our annual Knowledge @ DeGroote lunch with award winning business professor and negotiation consultant Dr. Haniyeh Yousofpourfard on April 25th. Dr. Yousofpourfard will share negotiation strategies and insights to improve your overall effectiveness. Take the Negotiation Self Assessment quiz before the event. You will receive your results on April 25th and will learn how to interpret them. After the presentation join us for coffee, desserts, and additional networking time with fellow members of the DeGroote Network. This event is open to alumni, business community members, and students. Dr. Haniyeh Yousofpourfard is an award winning Harvard educated business professor and consultant with a passion in organizational change management, negotiation and effective utilization of human capital. Dr. Yousofpour is a multiple award winner educator with the DeGroote School of Business at McMaster University, teaching in the Masters of Business Administration Program and the Masters of Communications Management Program. She has also been a frequently sought-after lecturer, having taught at Canadian University of Dubai, University of Salzburg, Ryerson University and with the Executive Education Program at the Schulich School of Business and Rotman School of Business at University of Toronto. Furthermore she has presented at several conferences globally as a keynote speaker (Global Women in Leadership, ASAC, CCECC, Failcon and etc). 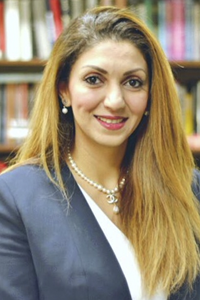 In addition to her teaching, Dr. Yousofpour has founded a consulting firm provided various integrative management consulting services to multinational Fortune 500 companies including Johnson and Johnson, Toyota, Pfizer, Cision, Bausch and Lomb; as well as small to midsize growing organization like Paragon Securities, Quanser, Mahajan Home and professional consulting to the public sector including highly respectable academic institutions such as University of Toronto, Queens University, McMaster, University of Waterloo and Canadian University of Dubai. Dr. Yousofpour’s integrative and distinctive approach; focusing on self and other awareness and thorough assessment of the environmental and organizational culture, goals, resources and limitations enables her to provide customized and attainable solutions scable to diverse range of clients and situations. Building on the same philosophy she has lead multiple negotiation deals with various global organizations (e.g. AMEX, GE, Xerox, Sodexo to name a few) to reduce cost and improve performance within organizations.